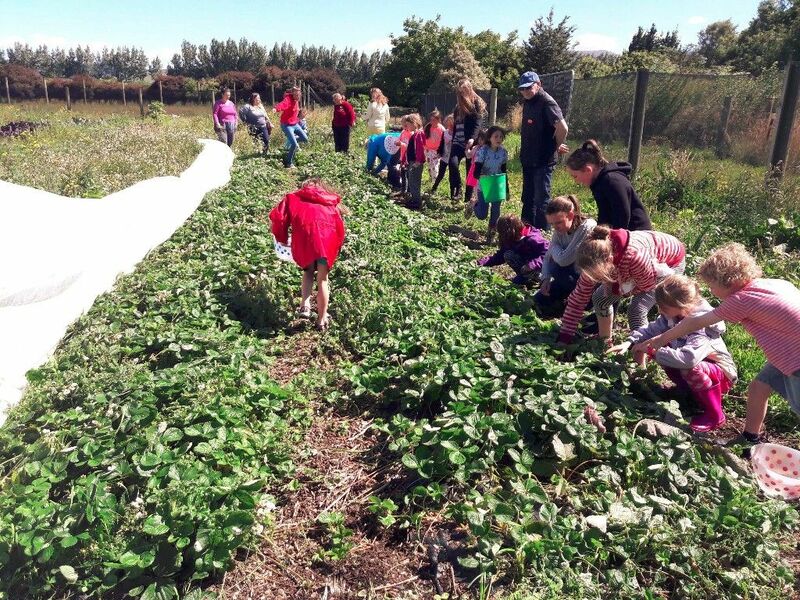 Kowhai Grove is a place where young people and the community connect to the land, learn and contribute to a small-scale farming operation, and grow food together and as individuals. Our mission is to create authentic, learner-centric land-based experiences and future pathways for young people and their community. We aspire to increase access to local, fresh, earth-friendly and healthy food.